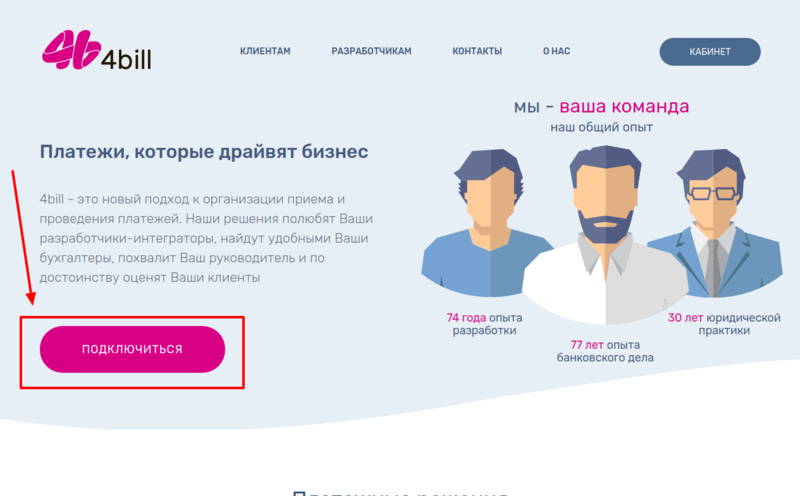 Here You can find instructions for setting up 4bill account! 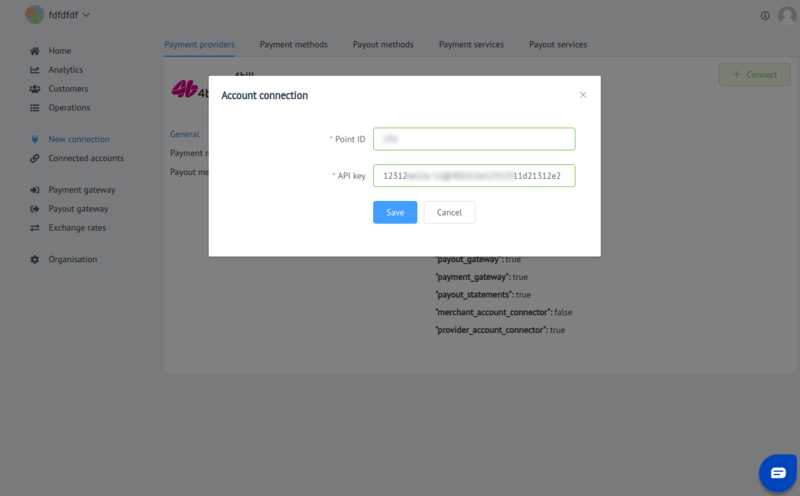 To create an account send connection request at 4bill Website or contact manager directly! Another parameters You will be able to get within API key (token)! Press Connect at 4bill Provider Overview page in New connection section to open Connection form!